Prospective tourists have pledged to cancel vacations to Alaska if Senator Lisa Murkowski confirms President Trump’s Supreme Court nominee. That is according to a letter sent to visitors bureaus in cities across Southeast Alaska. Thirty-seven people hailing from 11 different states across the U.S. have added their names to the letter addressed to visitors bureaus in Skagway, Ketchikan and Juneau. Travel Juneau CEO Liz Perry said she’s seen this kind of thing before. Perry said she wrote a letter back to its author, Shoshana Hantman from Katonah, New York. 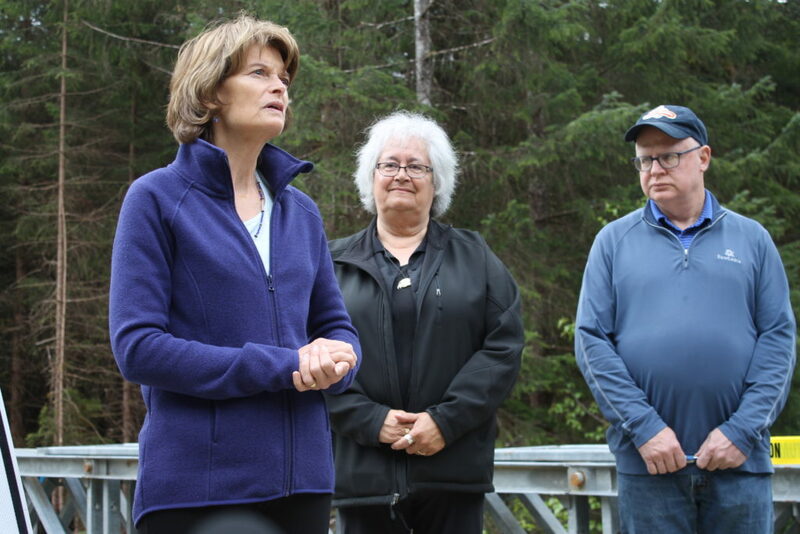 Perry encouraged her to write Murkowski directly. “I wanted to acknowledge her concerns and let her know what generally our position was on the way boycotts can or cannot work, and invited her to take a different tack,” Perry said. When reached by phone in New York, Hantman declined to comment for the story. Skagway Tourism Director Cody Jennings asked the Skagway Borough Assembly to consider the letter at its upcoming meeting this week. Murkowski has not said whether she will confirm Trump’s Supreme Court nominee, Brett Kavanaugh. Her vote could be critical in deciding the nomination since a single nay vote among Republicans coupled with the unanimous Democratic opposition would sink the nomination. Perry of Travel Juneau said she sent a copy of the letter to Senator Murkowski’s office in Juneau.